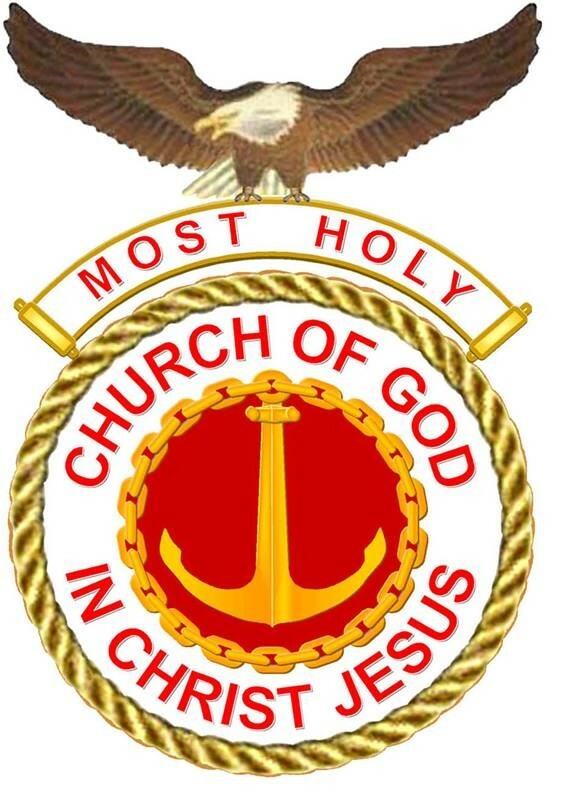 Welcome to the official website of the Most Holy Church Of God In Christ Jesus in California. 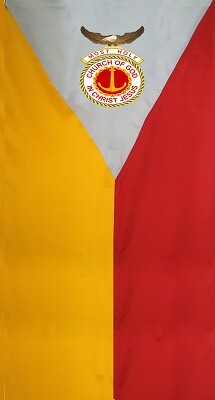 The Church was founded over 85 years ago in the Far East (The Philippines) and has continuously been active since then. The continued migration of people in different parts of the world , (mostly in North America), the desire to go on with their faith, and to realize the Church's ultimate goal to propagate His words all over, necessitated the creation of a branch in the United States. The church is now located in the County of Los Angeles in the City of Whittier. It has been a duly registered CA non-profit organization and a federally recognized 501(c)(3) non-profit organization since September, 1996. Please feel free to navigate through our site. We would love for you to get to know us. Copyright © 2019 Most Holy Church Of God In Christ Jesus California. All Rights Reserved.